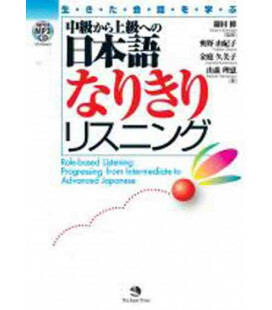 Audio ed esercizi gratuiti offerti dall'editore sul sito "Companion Website"
This innovative advanced level course in Japanese teaches appropriate language use in real life situations. With an emphasis on listening and speaking skills, the course takes a descriptive approach, demonstrating the variations that exist among Japanese speakers. Authentic sample dialogues demonstrate a range of generally preferred language uses, giving the student the tools to communicate in an effective and culturally appropriate manner. 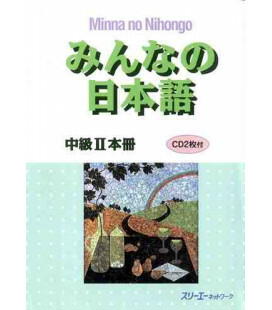 Organized according to frequently used functions of speech, such as requesting, apologizing, refusing and thanking and complimenting, Advanced Japanese presents commonly-used expressions and typical speech routines, providing the learner with the opportunity to familiarize themselves with their usage within the social context. 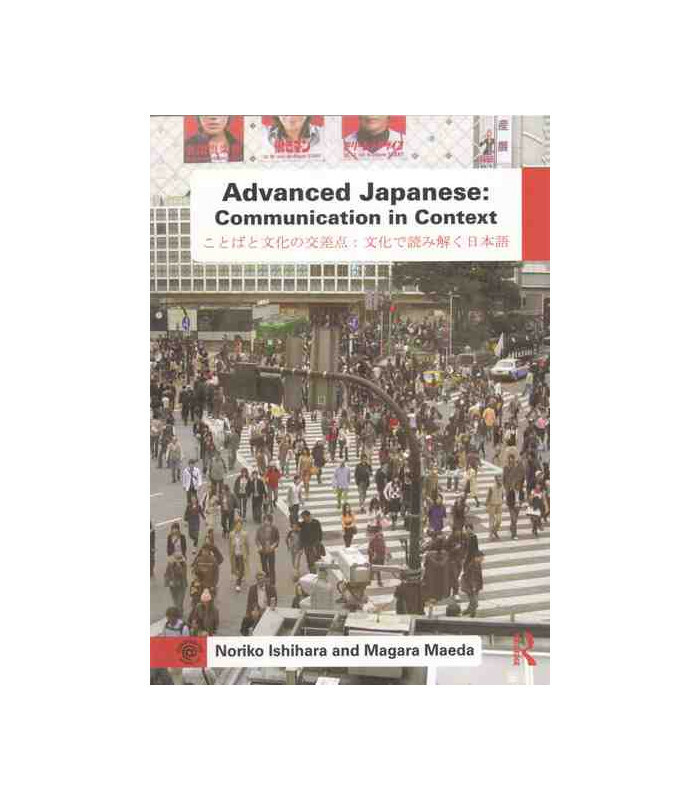 Advanced Japanese: Communication in Context not only introduces commonly-used formulaic expressions, but also teaches learners how Japanese speakers assess crucial contextual factors such as relative social status, level of familiarity, and content of speech as they interpret a message and use language to convey their intentions. - a separate Teacher’s Guide which fully supports the textbook featuring extensive notes and guidance also available through the companion website. 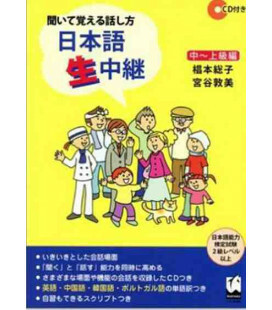 - teacher's guide – downloadable in both Japanese and English. 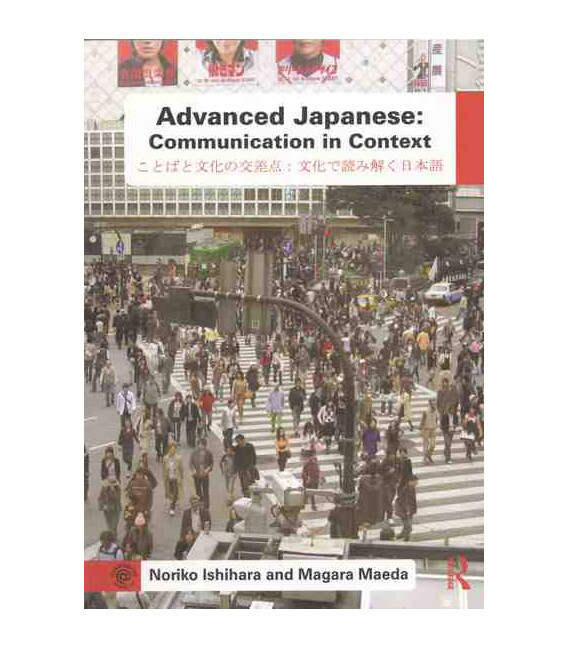 Advanced Japanese: Communication in Context is the ideal resource for all intermediate to advanced learners of Japanese. 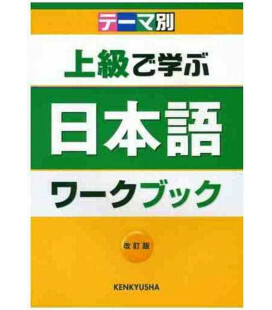 The course is also an invaluable tool for anyone involved in the teaching of Japanese language. Noriko Ishihara is Associate Professor of EFL/TESOL at Hosei University, Japan. Magara Maeda teaches Japanese at the University of Wisconsin-River Falls, USA.